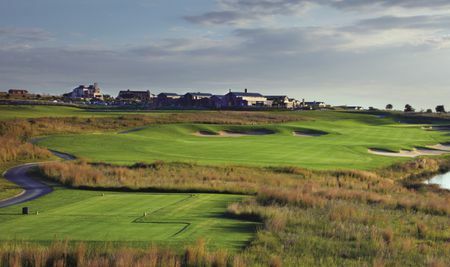 The Els Club at Copperleaf is the second ‘Signature’ Ernie Els designed golf course in South Africa. 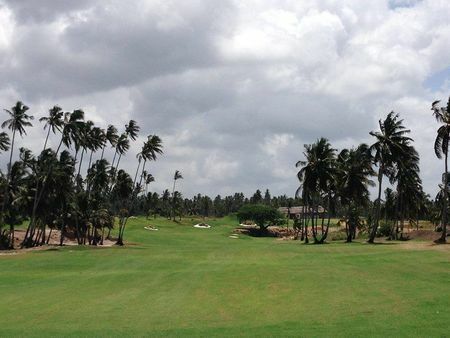 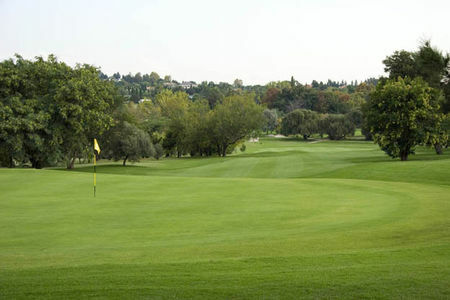 This beautiful course has been designed to the highest possible specifications and USGA Specifications. 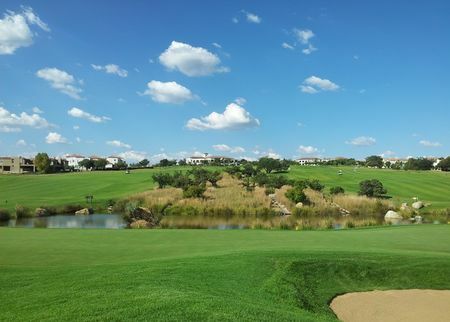 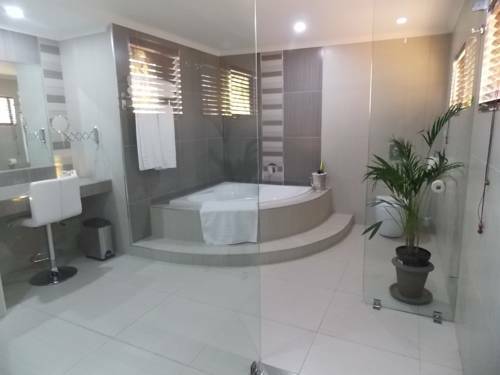 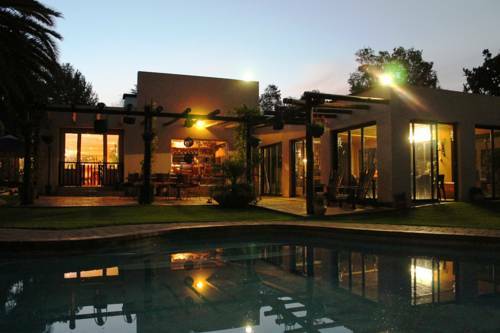 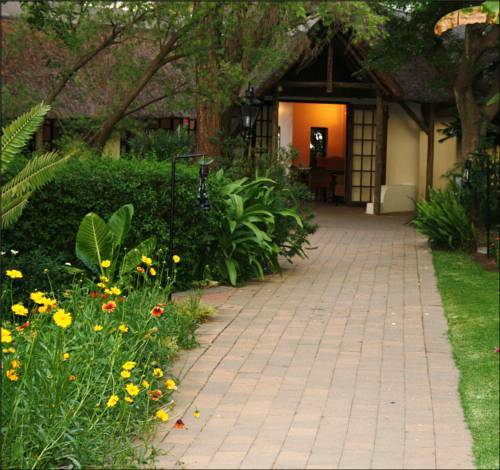 The Els Club at Copperleaf is based just 40 minutes outside of Sandton or just 15 minutes outside of Centurion in Mnandi, Gauteng.